“We Will Continue To Work Hard To Never Let You Guys Down!” – Sonali Jaffar To Tujhse hai Raabta Fans On The Show Being Number 1! It’s celebration time for Zee TV’s Tujhse Hai Raabta, a Full House Media Productions for becoming number 1 across all GEC’s in terms of daily soaps. Tujhse Hai Raabta has achieved the top position within six months of it’s launch and has always managed to stay in Top 5 shows, which speaks of how engaging and interesting the storyline has been ever since it’s inception. The way Kalyani ( Reem Shaikh ) and Anupriya’s ( Poorva Gokhale ) relationship dynamics has changed from hatred to unconditional love for each other and the way their characters have developed with help from each other is really appreciable. With gripping twists and turns from the very first episode, Tujhe Hai Raabta earned a loyal viewership for it self and the number is only increasing with each passing episode as the numbers say it out loud. 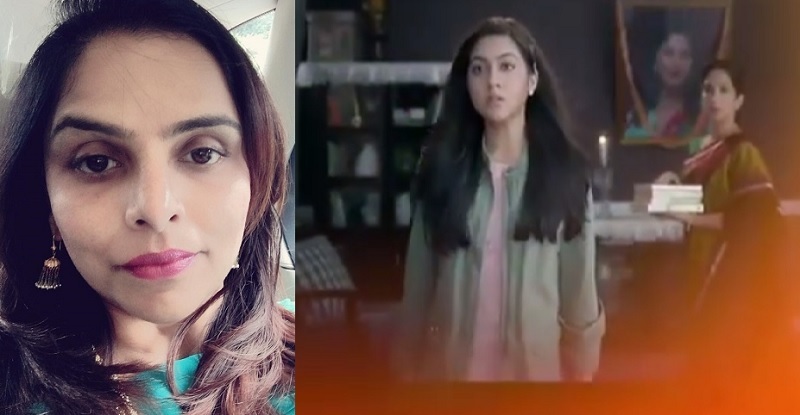 The current episodes are equally interesting with hatred making an exit from Malhar ( Sehban Azim) and Kalyani’s relationship as Sampada ( Sneha Shah ) and Atharva ( Shagun Pandey ) re-entered thus revealing the truth that Kalyani was never a part of their plan. Fuze would like to wish the team of Tujhse Hai Raabta, huge congratulations and all the very best for the upcoming journey. May the show continue to rule the TRP charts. Surbhi Chandna's Zumba Workout Will Get You Grooving Straight Away! Top 5 Daily Soaps As Per BARC TRPs This Week! Forced child marriage and now torturing the female lead!!!! Which 18 year old girl wants to play mommy to her old husband’s first wife’s kid?? She should be going to college, which she goes only in name or to get into trouble and studying!!! !